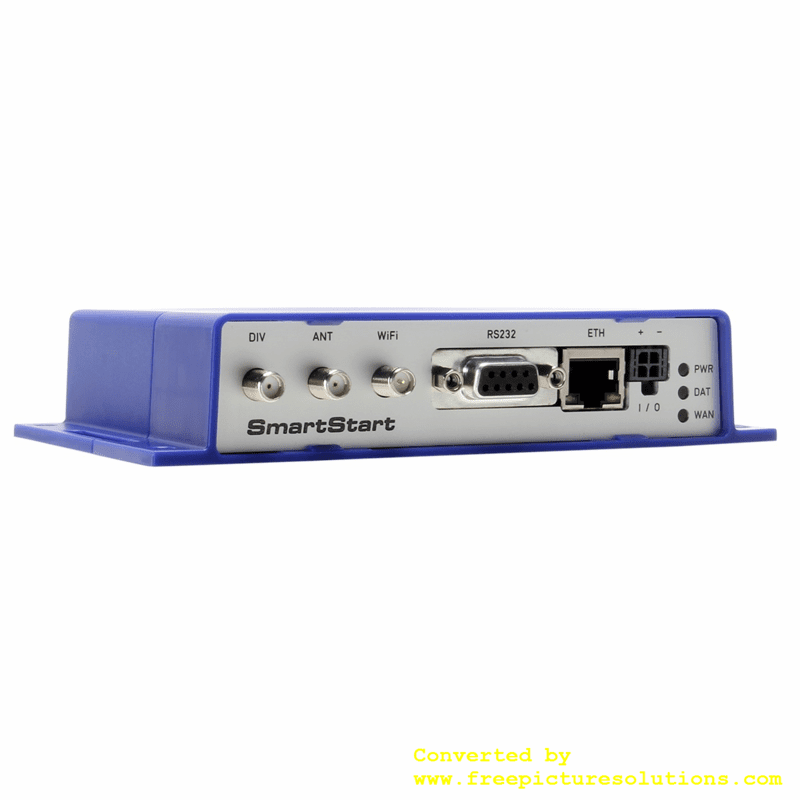 The SmartStart� LTE family of cellular routers and gateways are the perfect way to connect RS-232 and Ethernet devices to a cellular network. Industrial M2M and IoT applications include Ethernet lottery machines, ATM stations, kiosks, gaming terminals along with RS-232 traffic controllers, meters, UPS systems, PLCs and much more. The processor is powerful enough to handle the full range of LTE communications capabilities, including video streams. The internal memory provides ample storage for custom scripts, software applications and a wide variety of protocols. 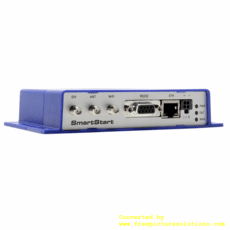 In addition to its Ethernet and RS-232 ports, SmartStart� has built-in digital I/O connectivity. Competing routers in the same price range generally provide only Ethernet or RS-232. StartSmart� provides all three.